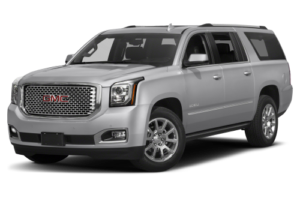 Get Airport Limo Quote Now! 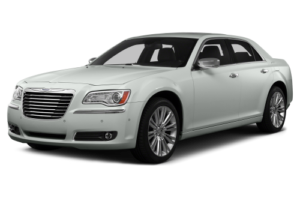 If you truly love sophistication and luxury during travel, it can never be better than taking Airport Limo service in Kitchener, London, Hamilton, Milton, Niagara Falls and St Catherine’s. At Airport Drop Limo, we are best as we truly focus on providing luxury and comfort in travel. Choosing Airport Drop Limo, with other benefits we ensure on-time quality service. Either you are running late for the flight, you will always reach the airport on time with our customer-focused spacious latest model vehicles. City traffic Jams are often common and this is the common reason for getting late, however, with our expert chauffeurs, you will always reach the airport on time. This is because they are aware of city traffic patterns and therefore select the paths accordingly! With all this, they never compromise on comfort and you can enjoy the luxury to the full extent! At ADL we give priority to our customer’s safety and timely arrival, therefore our customers love us! If you are looking for award-winning and highly efficient wedding Limo services in Kitchener, London, Hamilton, Milton, Niagara Falls and St Catherine’s, we are simply best. A major cause of getting late is also due to the fact, that you are unable to choose the right path and find the parking spot. Our chauffeurs can take care of all the travelling hassles. When choosing Airport Drop Limo, you leave all the headache of parking and all the other stuff on us, and we would treat you with respect and care! Either it's your vacation or business trip, we want to make your travel for you highly energetic and excited! With our chauffeurs dressed up in uniform, they treat you like VIP. At Airport Drop Limo, we treat each our customer with respect and not just like the rest! 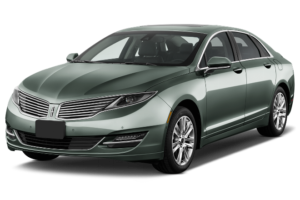 You simply can’t experience the luxury and comfort, you can enjoy with us as we are known to be best airport limo service in Kitchener, London, Hamilton, Milton, Niagara Falls and St Catherine’s. We can give you Airport Limo pick and drop service. Travel in style to your business with our luxury Limos. We can arrange birthday and parties Limo Service for you. Travel Ontario with our luxury Limo Service. Book now our special Christmas Limo Service. We can provide you special Wedding Limo Service. Not sure which service or car you need? Call now! Our team at Airport Drop Limo will coordinate your pick & drop, so leave the frustration of traffic behind, one you are with top leading airport drop Limo services! We understand how important is to reach the airport on time, and with our dedicated staff, we always make you on time. We are always looking for the ways to adapt to make your travel even more comfortable and luxurious. We don’t take, airport drop service as an end of your vacation, in fact, we try to make it even more memorable and exciting one for you! The cost of our airport Limo service is much more affordable than rest; however, we don’t compromise on your safety and comfort! 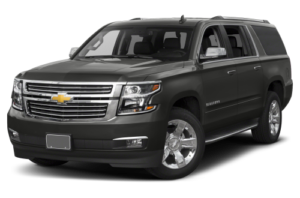 Excellent service and highly reliable Limousine services in Ancaster! The driver was perfectly dressed, courteous, friendly and professional. We landed at the airport with a small delay in the flight; however, driver welcomed us with the warm smile and kept the same friendly attitude throughout the journey! We faced some traffic on the way to a hotel, however, our driver took another route which we were unaware of and take us home in a quick manner! Overall loved the service by Airport Drop Limo and would love to take their service again! I was in Hamilton, last weekend to celebrate my bachelor party with my friends. Surprisingly it was our first visit there and we were not aware of the many party spots there, but our driver was so friendly and helping! We just mentioned to him about the party and he took us to the party spot while serving water and Champagne all along the way! We will definitely use Airport Drop Limo again! Copyright © 2009–2017 SkyLimo. All rights reserved.